Reference/Instruction (Public Services) librarian Cheryl Blevens has accepted an appointment to the Editorial Board of the Journal of Library & Information Services in Distance Learning, a Taylor & Francis Imprint of Routledge Publishing. JLISDL is a refereed journal that addresses the issues and concerns of librarians and information specialists in the rapidly growing field of Distance Education. Her position will begin with the issues for volume 8 (2014). ScienceDirect will be unavailable due to scheduled maintenance from Saturday, July 20 at 7:00 PM EDT (12:00 MIDNIGHT BST) until Saturday, July 20 at 7:30 PM EDT (12:30 AM BST**). It is also possible that you may experience service disruptions such as slower response times and unexpected outages throughout the day. **Please use The World Clock Time Zone Converter to convert the announced planned outage time to your local time. Susan Frey, Circulation Librarian, has an article published entitled, The War of 1812 Bicentennial: A Guide to Online Information Resources, appearing in the January 2012, issue of College & Research Libraries News. David Vancil’s “Seven North American Dictionary Collections” was published in Dictionaries 32 (2011), 111-28. 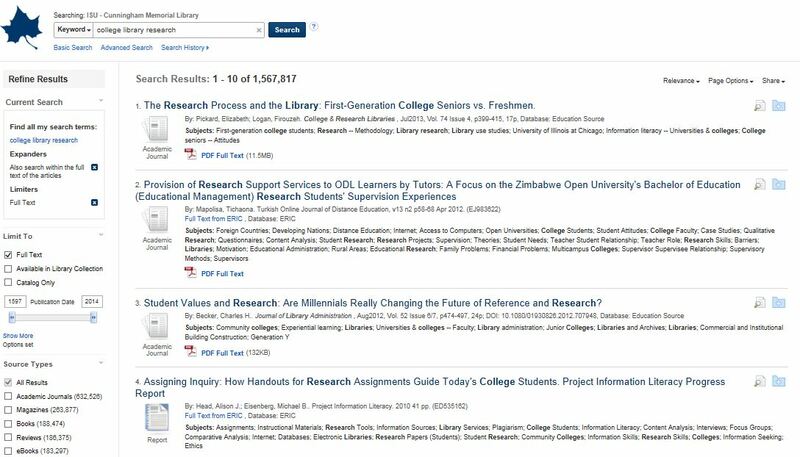 Coverage dates for full text in many EBSCO databases, including MasterFile Premier, America: History and Life with Full Text, and Historical Abstracts with Full Text, are not displaying correctly. This problem may affect other EBSCO full text databases as well. 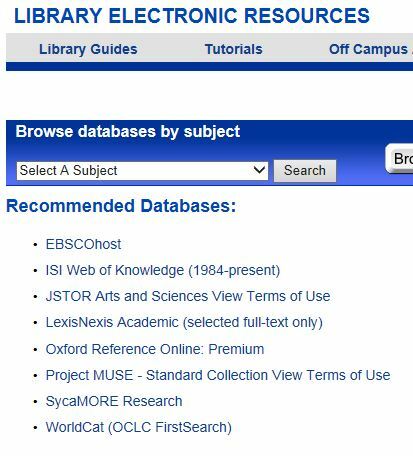 Serials Solutions is working with EBSCO to correct data for EBSCO databases. This note should display to our users starting tomorrow for America: History and Life with Full Text and Historical Abstracts with Full Text. We already have a note for MasterFile Premier. Our Electronic Resources Librarian will let us know when he has more information or when the problem is resolved. Open J-Gate is not accessible due to maintenance by the vendor/content provider. Access is currently scheduled to be restored in the second week of October 2011. 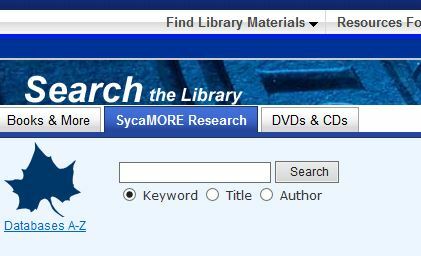 A public note should display for all Open J-Gate titles in search results on the Electronic Resources homepage starting tomorrow. The link for the Open J-Gate database on the main database Web page will be re-directed to a maintenance message.